© Hal Myers. All rights reserved. 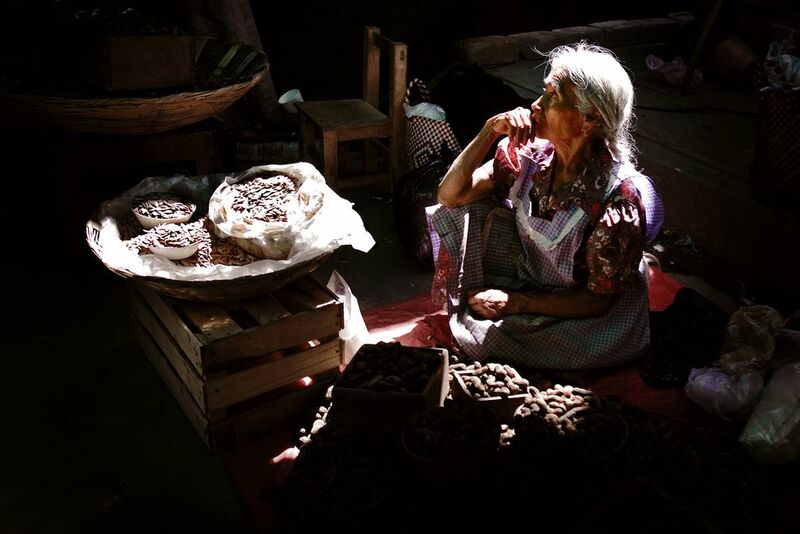 An indigenous woman pauses to reflect in the late morning light of the Valle de Tlacolula market, rural Mexico. 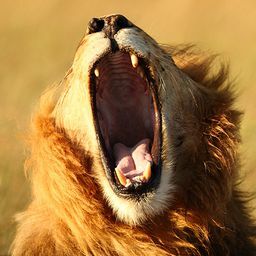 Date Uploaded: Dec. 15, 2009, 12:37 a.m.